Studying specific industries can provide great insights into what is key challenges, maturity levels, market opportunities, etc. Industry studies, when published, can also deliver great brand positioning and awareness. 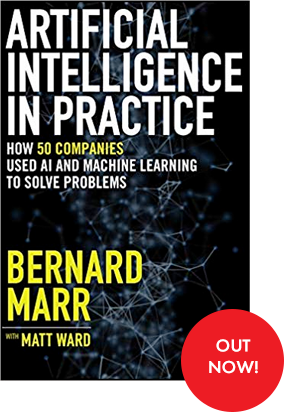 In addition to conducting the industry studies, Bernard Marr can help to promote it to his audience (over 1.1 million social media followers and over 100k newsletter subscribers) which can create significant awareness, reads and leads. Bernard Marr has done research for many of the world's best-known brands - and would be happy to consider providing research for your business, too. For more information on our research services please get in touch.